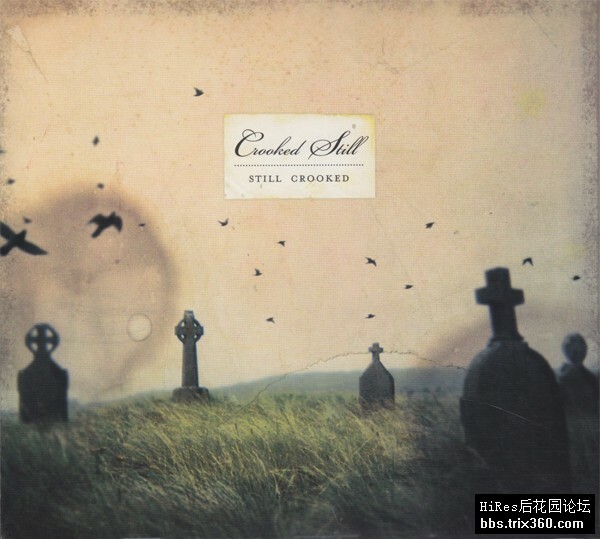 Still Crooked is an ensemble effort of inspired music making that moves the bands' impossible to pigeonhole style in new directions while honoring their folk roots. Crooked Still's genre-bending sound is the combination of five distinctive talents who are not content to limit themselves to any one project or style of music. While Crooked Still is the main band for these talented players, all are involved in other projects including Aoife O'Donovan's work with Solas and Sometimes Why and Gregory Liszt's turn with the Bruce Springsteen's Seeger Sessions Band.